It’s about time to walk down the aisle with the man of your dreams. With looking your best on that actual day; a step can’t be missed. There are many facial treatments that a lady may pick from, but a good dermatologist is one of the first and vital thing to think about before you take any further step. Another important factor is the type of treatment that you plan to use before your wedding. Keeping in mind that some pre-wedding facial treatments like chemical peels have side effects like redness and burning, make sure that the timetable leaves ample time, for example, two weeks to overcome the side effects and enjoy a treated skin. 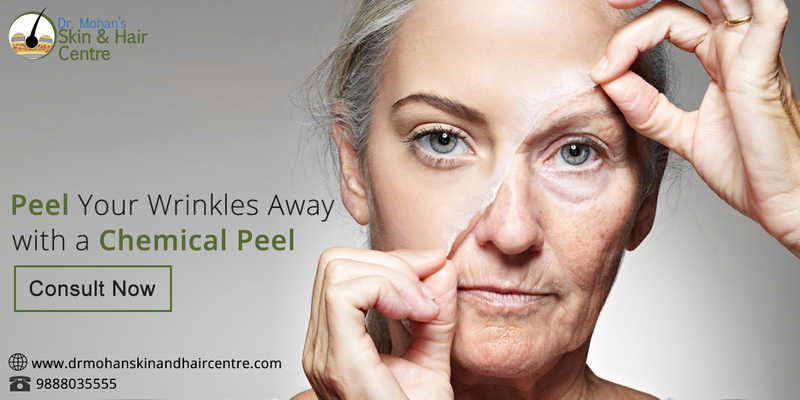 Chemical peels are a straight way forward for many who desire to get pre-wedding facial treatments. The ultimate decision is to select a chemical peel that will deliver the desired results.